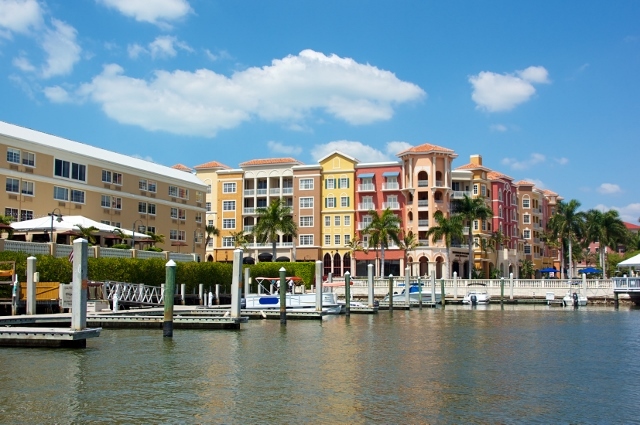 “If you’ve ever wanted to head south for the winter, Naples Florida is the place”, according to Julia “Agent Margie” Stephens, a Realtor® with Waterfront Realty Group, Inc. in Naples. “But you’d better book early”, Margie said “because the Naples, Florida rental market is booked for season”. “The homes and condos that were available for rent, for the 2014 season, were scheduled, for the most part, almost 10 months out”. Some of Margie’s clients didn’t get a hold of her in time this season to book early. Unfortunately, the late bookings were costly to several of her clients. Instead of those clients being able to book a three month stay, they had to end up booking a four to five month stay. “The additional time that had to be booked will end up going unused by her clients”, she said “because they were only able to be in Naples for a three month stretch of time”. 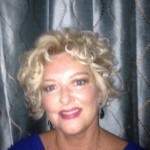 Margie is one of the best Residential Rental Agents in the Naples Luxury Market. She’s currently receiving at least 40 calls per day from clients looking for a seasonal rental. “Unfortunately, I haven’t been able to find every customer exactly what they’re looking for because season began two months ago” she said. Margie’s advice for anyone interested in renting a seasonal home or condo is to contact her by email at least ten months in advance. She suggested the best way to keep in communication with each other after that would be by a monthly email, just to touch base. “Our rental inventory is low this year, just like our sales inventory, so finding the perfect match for clients has been a challenge”. “Working exclusively with an agent is the key for clients to successfully find a rental property however, because it’s less likely a client will get lost in the shuffle, so to speak”. When I asked Margie what price range clients can expect to pay for a seasonal rental in Naples, she said, “for a seasonal rental, clients can expect a range from $3,500 per month to $60,000 per month, it just depends on what location the client would like to be in”. “To rent beach side, clients can expect a range of $20,000 per month to $60,000 per month”. “To be in a golf community, away from the beach, clients can expect a range of $3,500 per month to $20,000 per month”. “Location matters, of course, but so does the size of the home, as well as, the amenities the community offers”. She also said “requests for a seasonal rental that allow pets are difficult to find, but those requests can be met, just more so, in communities away from the beach”. Margie’s projection for the 2015 season is “the same type of low inventory for our rental market, as well as, our sales market”. “We’ve seen a large number of clients move to Southwest Florida from the northern states this year”. “They’ve chosen to rent for a year before deciding which location they’d like to purchase in”. “We’ve got a large number of baby boomers moving down and either working remotely from Naples, or making short travels back up north for work, but still working for the most part down here”. She said “the annual rental market for Naples ranges from $2,500 per month to $4,000 per month for golf communities”. “To rent closer to the beach, clients can expect a range of $4,500 per month to $7,000 per month”. And if by chance you’re considering renting from an individual owner this season, Margie has some great advice. “Since an application fee is non-refundable, be sure to ask the homeowner or the association if there are any pet restrictions when the home is rented”. “Also be sure to ask if there are any restrictions on the length of time the home can be rented, such as a ‘ninety day rental period, only one time per year’”. 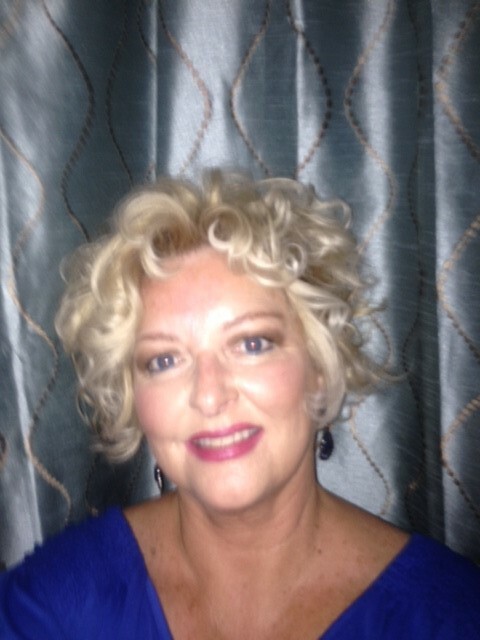 If you have plans to rent in the Naples area, Margie would love to hear from you! She can be reached at Agent Margie. This is a great write up.